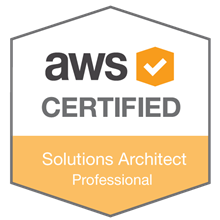 Our team of AWS certified experts bring years of experience developing, migrating and automating Microsoft workloads on AWS. We understand the technical and financial benefits of running and operating Microsoft applications in the cloud and will help you optimize your environment to ensure successful outcome. Our Microsoft Architects can help you identify, rearchitect, and refactor targeted components of your application to enhance your cloud migration As an approved AWS Well-Architected Partner, we provide guidance on how to optimize your Microsoft workloads to be cost effective, reliable, highly-secure, performant and operationally efficient running on AWS. The Windows Rapid Migration Program helps accelerate the on-boarding of your Microsoft Workloads to AWS with new cloud environment, which increases agility, availability, elasticity and security of system. Qualifying environments can earn up to 20% of you annual AWS spend to offset the costs associated with migrations and initial AWS usage. More than 50% of on-premises Microsoft workloads are running on 2008 versions. Microsoft will be ending the support for SQL Server 2008 (July 9th, 2019) and Windows Server 2008 (January 14th, 2020). This means that Microsoft will no longer be producing security updates and you will no longer be able to patch your workloads on these operating systems. 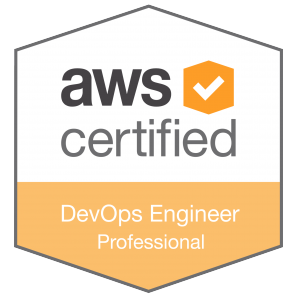 This is a unique opportunity to Modernize your Microsoft applications while harnessing all the benefits of Amazon Web Services. Qualifying environments can earn up to 40% of you annual AWS spend to offset the costs associated with migrations and initial AWS usage.